Although I’m no expert on all things Feng Shui, I must admit that I agree with much of it. For one, I think it is so important to be mindful of how your home influences your well being. I also really believe in good air quality and an abundance of natural light…open those windows! And of course anyone that knows me knows how I feel about clutter. I believe in getting rid of anything that is not useful, beautifies, or gives you joy. But something that I don’t think people give enough energy to, is incorporating all 5 Feng Shui elements into a home. Wood, Fire, Earth, Metal & Water. 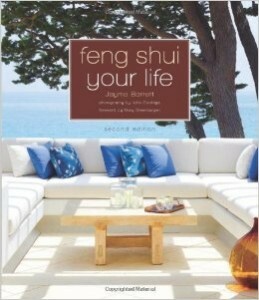 If this interests you, there is a great book called, Feng Shui Your Life, by Jayme Barett.